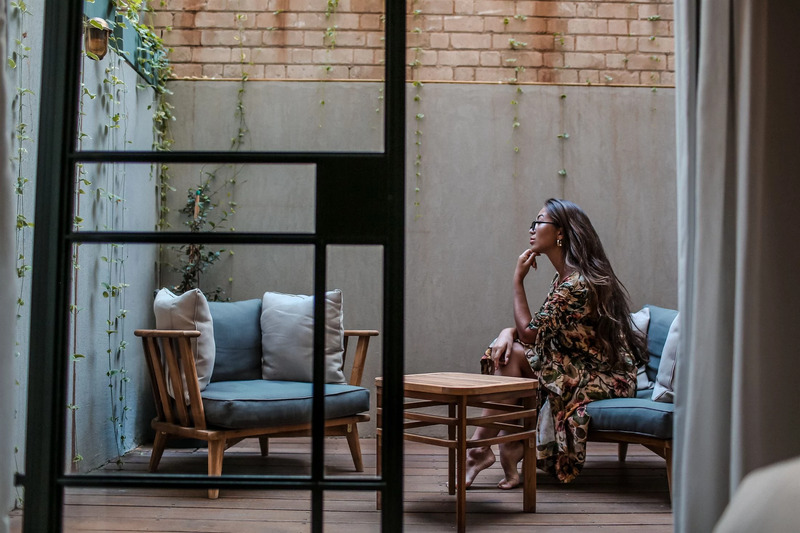 ​Time for our second stop a little further up the cool streets in Tel Aviv, to the Vera Hotel, which is a newly opened boutique hotel with super cool interior. We got to try out the garden room with our own veranda. Really inlove with the styling of this hotel, everything is incredibly fresh and top modern. It has a big rooftop that we will check out later and also can't wait for breakfast time, it's my favorite part of trying out new hotels haha! I also think that says a lot about the hotel's standards.